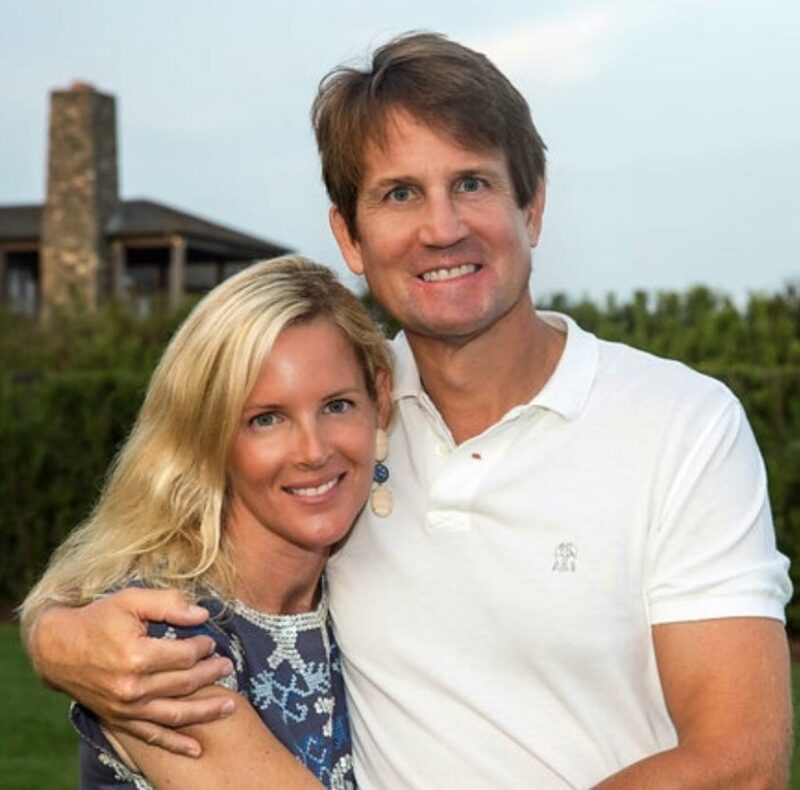 The University of Virginia today announced a $25 million gift from The Chris and Carrie Shumway Foundation to fund an innovative new building and new bioscience/business program. A portion of the gift will be matched with $3.5 million from the University’s Strategic Investment Fund. This gift will advance collaborative efforts between UVA’s McIntire School of Commerce and its School of Medicine to create educational offerings that integrate business concepts into biomedical science and health care leadership studies. In December, the University of Virginia Board of Visitors approved a proposal for an additional McIntire School academic building to be constructed adjacent to the school’s current facilities on the University’s historic Lawn. The planned facility, which will bear the Shumway Foundation’s name, will support and symbolize McIntire’s position as a world leader in undergraduate and graduate business education. Through a dynamic architectural design incorporating versatile spaces, the building will invite collaboration and innovation both within the McIntire School community and among the University, businesses and community partners. Flexible classroom spaces, enhanced study areas and dynamic labs will foster hands-on learning that includes data analytics visualization, behavioral research and multimedia analysis.